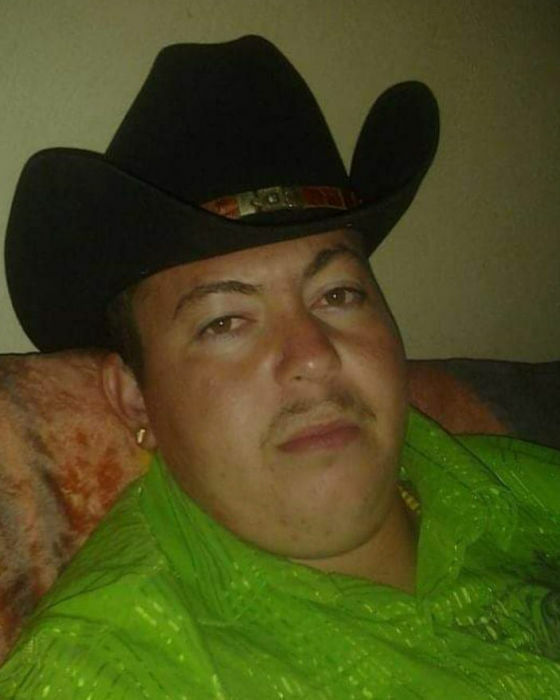 Oscar E. Trujillo Beltran, age 24, of Fairmont City, IL born on March 9, 1994 in Ixtapan de la Sal, State of Mexico, Mexico died on Tuesday, October 16, 2018 in Pittsburgh, PA.
Visitation will be held on Saturday, October 27, 2018 from 1:00 p.m. to 3:00 p.m. at Kassly Mortuary, Ltd. Fairview Heights, IL. Funeral service will be held on Saturday, October 27, 2018 at 3:00 p.m. at Kassly Mortuary, Ltd., Fairview Heights, IL, with Fr. Michael Barber officiating. Burial will be in Mexico with his family.